Maison Terre creates all-natural products for the care of your beloved pets. This product is great for drying out and cleaning ears after a bath or a swim. It is antibacterial and anti-fungal. 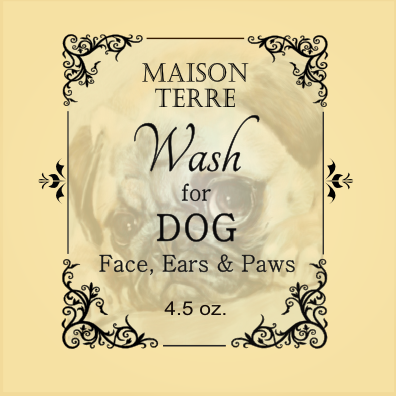 It is also good for rinsing paws and for those wrinkles on brachycephalic dogs, such as pugs. Directions: Shake well. Clean face, wrinkles, and paws by putting a small amount on a clean tissue or cotton ball and wiping. Do not put near or in eyes. Rinse ears by squeezing liquid into ears. Do not put any objects in your dog’s ear canal. Ingredients: distilled water, witch hazel, cider vinegar, lavender oil, tea tree oil, rosemary oil, sage oil, cedarwood oil, bergamot oil & clove oil. Warning: This product contains tea tree oil, which should not be used on cats. 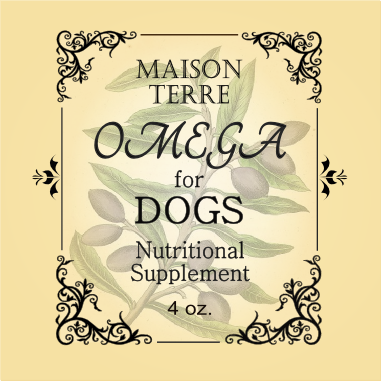 Omega for Dogs is rich in omage-3 fatty, alpha-linolenic (ALA) acid that is essential to your dog’s health. Diets for dogs are meant to contain high fatty acids that were derived from consuming wild animals. They are often lacking in today’s food sources for dogs. This plant-based supplement will help ensure that your dog gets the nutrition that he or she needs for optimum health. Omega for Dogs is also high in antioxidants and vitamins C & E. It is antibacterial and anti-inflammatory. Use of Omega for Dogs will help promote joint and muscle health, brain function, skin health, and coat richness. Omega for Dogs contains organic flaxseed oil, perilla seed oil, extra virgin olive oil, turmeric oil, and vitamin E. Flaxseed (Linum usitatissimum) oil is one of the best plant sources of omega-3 fatty acids. 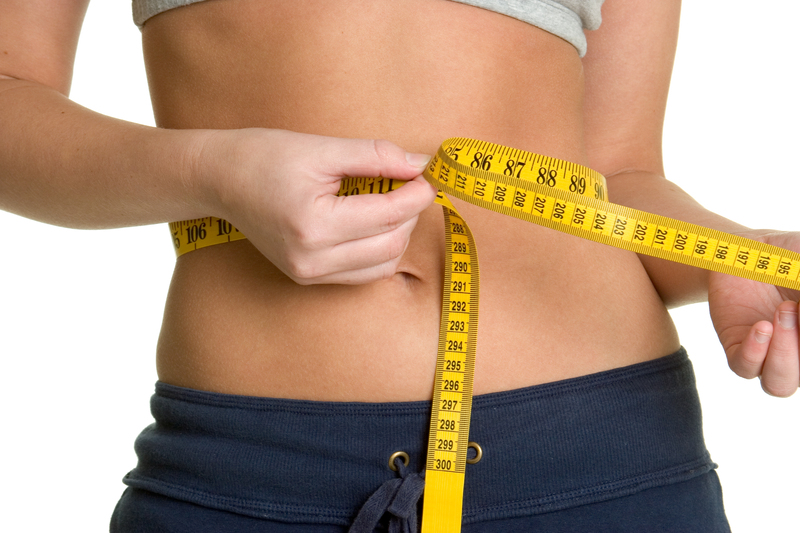 It is also high in soluble fiber and lowers both cholesterol levels and blood pressure. Its anti-inflammatory properties help prevent arthritis and reduce pain. Olive oil is high in monounsaturated fats and dogs love it. It aids in fighting cardiovascular disease and diabetes. Rich is antioxidants, such as vitamin E, chlorophyll and carotenoids, it supports your dog’s immune system, fighting off illness. Olive oil is also great for promoting longevity, preventing premature graying of the coat and preventing the decline of cognitive functions. Lessening the effects of asthma and increasing blood flow, it is particularly good for brachycephalic dogs. Olive oil, using externally and internally, has long been used to beautify human hair and skin and the same is true for dogs. 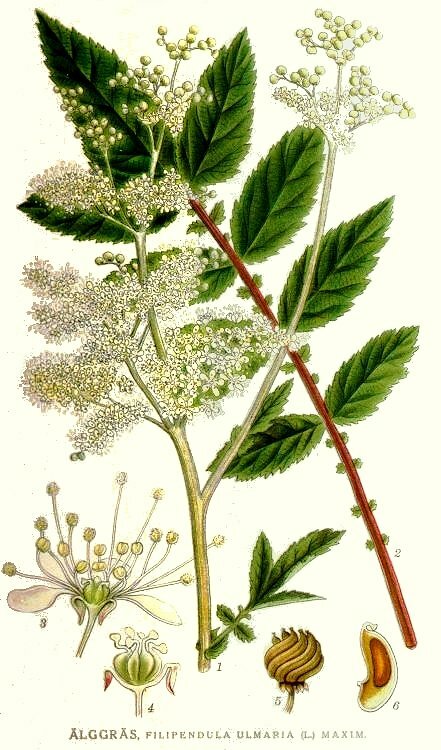 Perilla (Perilla frutescens) seed oil is yet another rich plant source of omega-3 alpha-linolenic acid (ALA) and contains high amounts of calcium, iron, and vitamin C. It supports a healthy immune system and aids in fighting the symptoms of asthma and cough. Turmeric (Curcuma longa) is a fantastic anti-inflammatory and anti-microbial for humans and dogs. It helps to relieve allergies, relieves joint and muscle pain, heals the intestinal tract, kills parasites, and aids in weight management. For a happier, longer-lived dog, use Omega for Dogs. 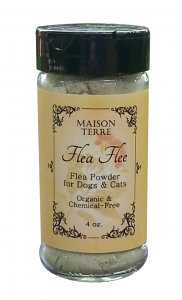 Flea Flee, Flea Powder for Dogs & Cats, 4 oz. All natural (no chemicals) flea powder. Diatomaceous earth (DE) is the calcific skeletal remains from diatoms from the ocean. These remains are very tiny and harmless to pets and humans. They cut the exoskeletons of small insects such as ticks and fleas causing them to dehydrate and die. 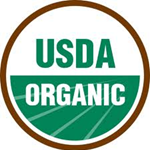 DE is used in organic gardening to guard against pests and harmful insects. Neem powder and oil is also used in organic gardening and in household as an insect repellant. Eucalyptus, known for its refreshing scent, is also a strong insect repellant. Yarrow is used to soothe the skin of your pet from any irritation already caused by bites from fleas or ticks. Ingredients: diatomaceous earth (food grade), neem powder, yarrow powder, & eucalyptus oil. Directions: sprinkle sparingly on your pet and rub in by brushing against the flow of the hair. Sprinkle on nests. Sprinkle on carpet, let rest for a couple of hours, then vacuum.